This past November 17, Celgene employees all over the world showed how they were “in it together” with the pancreatic cancer community in many different and unique ways during World Pancreatic Cancer Day 2016. From postcards to tango performances, team members did their part to raise awareness about this deadly disease, which took the lives of an estimated 359,000 people worldwide last year. 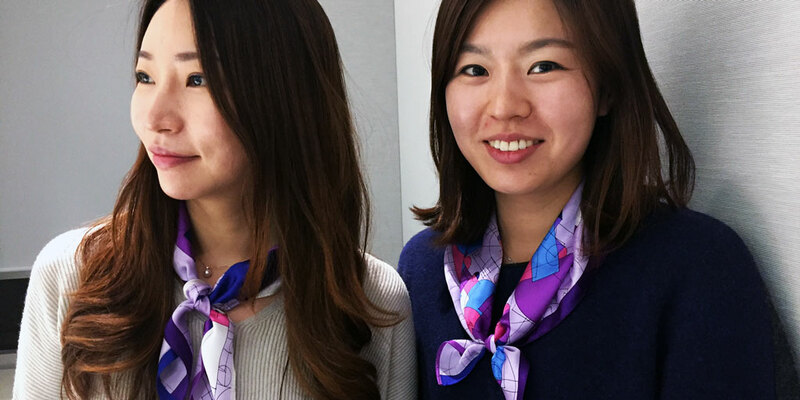 CELGENE EMPLOYEES IN KOREA WORE PURPLE SCARVES AND CLOTHING TO COMMEMORATE WORLD PANCREATIC CANCER DAY 2016. For Celgene employees in Korea, the day served as a reminder that pancreatic cancer is the fifth most common cancer in their country. Purple is the internationally recognized color for pancreatic cancer awareness, and employees decided to make a fashion statement for a good cause by wearing purple scarves and clothing. Purple cookies and drinks were served to team members, and purple ribbons decorated the entryway of the company’s location. Meanwhile, Celgene employees in Slovakia leveraged a little celebrity power, asking famous singers and artists to sign postcards to show their support. Slovakia has the second highest pancreatic cancer incidence in the world, with 9.4 men and women per 100,000 diagnosed each year, so raising awareness is particularly important there. 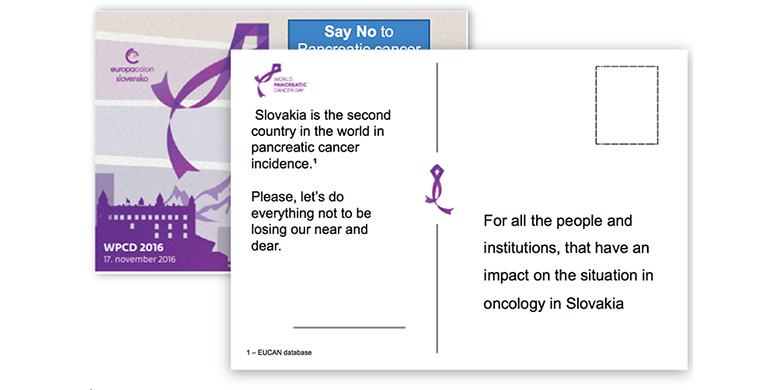 Even Slovakia’s President, Andrej Kiska, recognized the significance and signed one of these postcards, which were delivered to the Health Committee in the Slovak Parliament. In Italy, Celgene employees decided to kick up their heels on the dance floor on World Pancreatic Cancer Day. In collaboration with a local group of musicians and dancers known as Flamenco Tango Neapolis, Celgene staged a free performance at the Teatro Sannazzaro of Naples where they distributed information about pancreatic cancer to raise awareness. 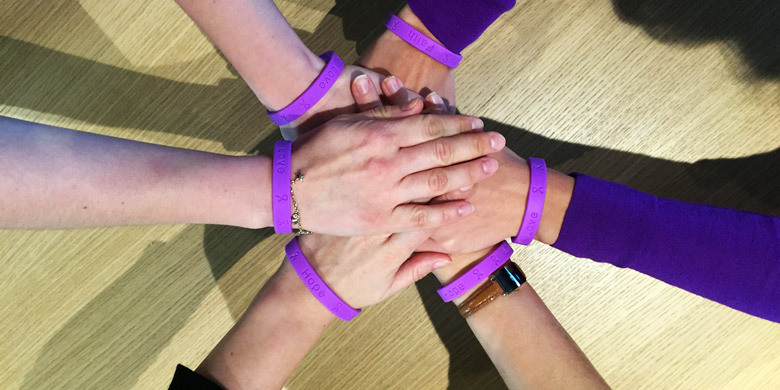 CELGENE SWITZERLAND PROVIDED EMPLOYEES WITH PURPLE WRISTBANDS TO COMMEMORATE WORLD PANCREATIC CANCER DAY. In Switzerland, where the five-year survival rates remain low, Celgene employees hit the streets with their message about pancreatic cancer. They wore purple wristbands to show their solidarity with patients and participated in educational meetings for the general public and physicians about the disease. 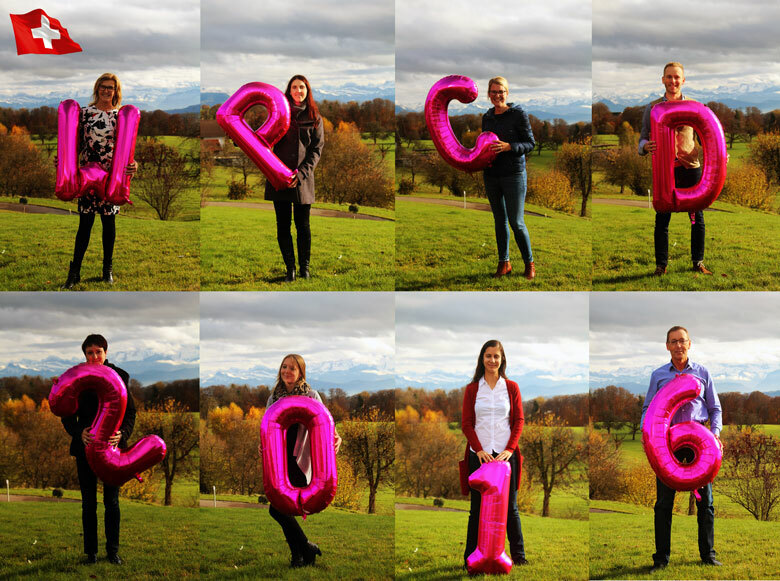 CELGENE SWITZERLAND EMPLOYEES RAISED AWARENESS OF PANCREATIC CANCER ON SOCIAL MEDIA DURING WORLD PANCREATIC CANCER DAY 2016. 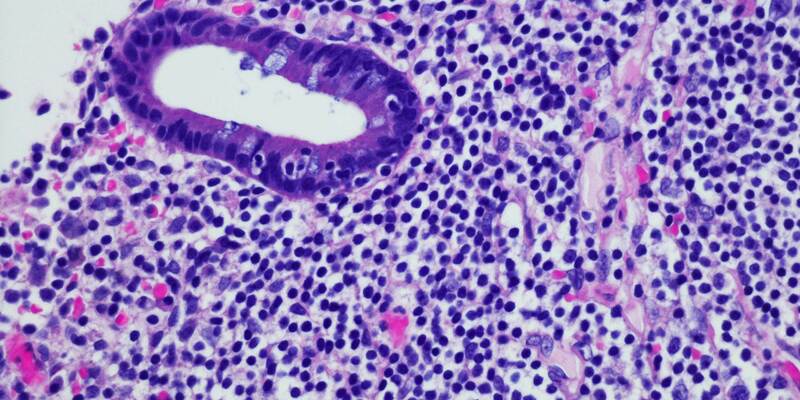 As with many other European countries, the incidence of pancreatic cancer in France has been increasing over the past two decades. 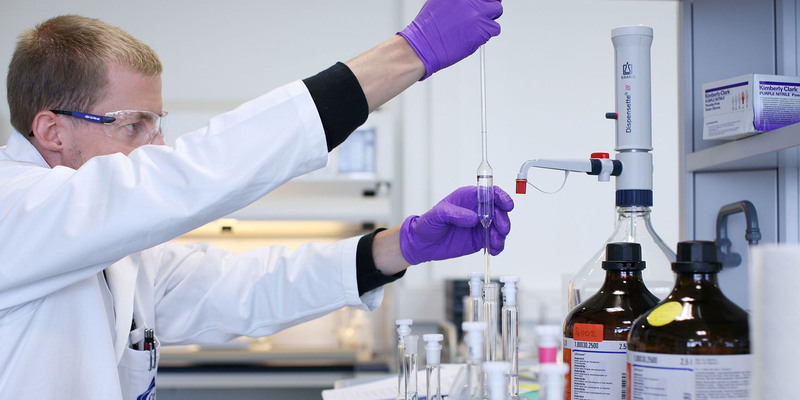 Celgene employees worked with the Aide et Recherche en Cancérologie Digestive Foundation to educate journalists, the public and medical professionals on the importance of World Pancreatic Cancer Day. 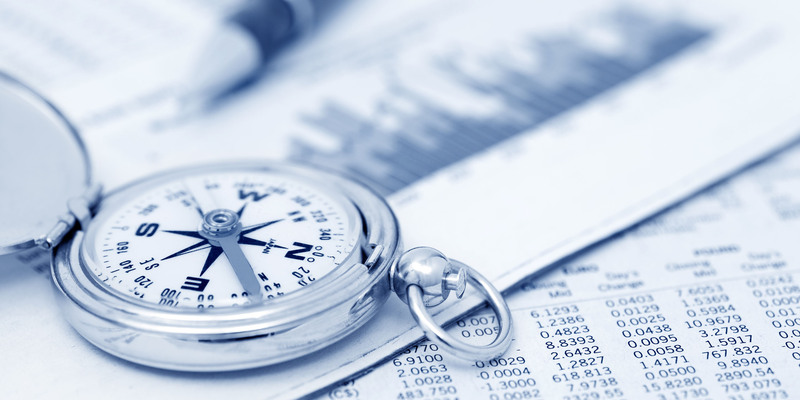 Nowhere has there been a greater increase in the mortality rate of pancreatic cancer since 1990 than in Latin America and the Caribbean. 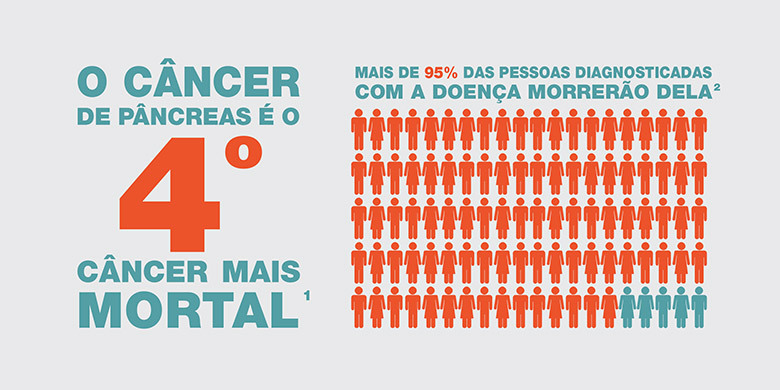 To educate about this deadly disease, Celgene Brazil teamed up with United Medical to distribute flyers to the public and physicians from the Brazilian Oncology Society during their World Pancreatic Cancer Day. And at its global headquarters in Summit, New Jersey, Celgene employees participated in the #mannequinchallenge, joined the #PancChat on Twitter and illuminated its campus in purple to raise awareness of pancreatic cancer. 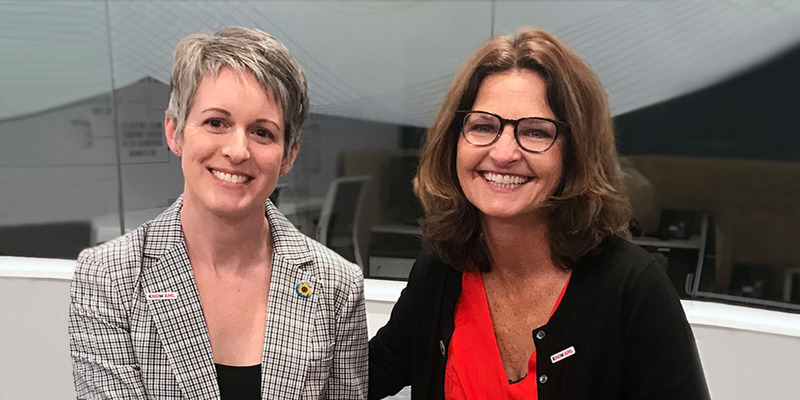 Fighting pancreatic cancer is a deeply personal cause for many Celgene employees who are committed to bringing hope to the pancreatic cancer community during World Pancreatic Cancer Day as well as every other day of the year.